Ambikapur is the district headquarters of the Surguja district - one of the oldest districts of Chhattisgarh, India. On 15 August 2011, two further districts, Surajpur and Balrampur were created out of Surguja district by the state Chief Minister Dr. Raman Singh, along with eight other new districts. It is also the divisional headquarters of Surguja Division which consists of the five districts of Surguja, Korea, Balrampur, Surajpur and Jashpur. It was the capital of the Princely state of Surguja before Indian Independence. The name of the city is derived from the goddess Ambika (Mahamaya) Devi, who is the central figure of worship in the area. 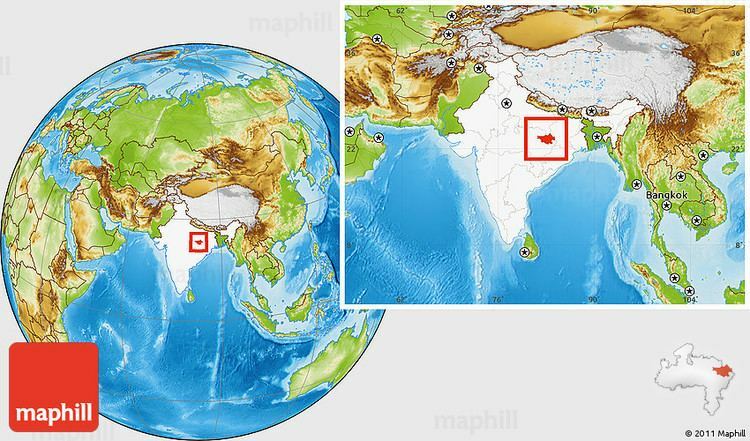 Ambikapur is located at 23°12?N 83°2?E. It has an average elevation of 623 metres (2078 feet). 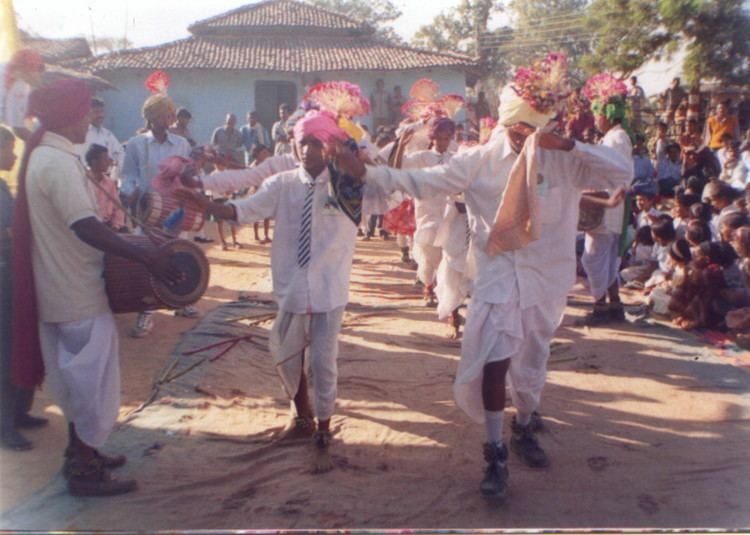 The district of Surguja is spread over an area of 22,237 km², and is rich in forests. Most of the terrain of the district is forested and hilly. Natural resources include bauxite, forest products and paddy crops. Mainpat, in the Surguja District, is a major tourist area near Ambikapur. It is also known as the "Hill station of Surguja" and the "Shimla of Chhatisgarh". About 90% of the working population depends on agriculture, in which 50.36% of working population are of cultivated and about 12.77% of the region are agriculture labourer. Agriculture is directly connected with land and water resources. In Surguja the percentage concentration of cultivated land is maximum in central zone of the district stretching east to west direction. North and south of this one the percentage of concentration decreases, because of several factors, out of them here are two major factors. The uplands and high lands are mostly covered with rocky wastelands, infertile soil, woods and scrubs, sloppy and forested area. i.Unavailability of water for irrigation over most of area, improper drainage difficulty in digging wells due to rocky basement, undeveloped means of communication, transportation have restricted the extension of cultivated land. On the other hand, the central surguja is relatively levelled, has got fertile soils and some water is available for irrigation in various ways and means of communication is developed . Double Cropped Area: Double cropped area is generally associated with water supply, natural or artificial and the pressure of population. Wherever the physical condition permits and the pressure more over the land, two crops are raised in a year from the same field. As result, a particular pattern of use of land resources emerges, which helps in the delineation of planning regions on the basis of present available resources and the limit of their utilisation. Of course there is no uniformity in the distribution of double cropped area, but the study of its distribution will be of use in the need as well as the resources. Thus most of the concentration is to be found in two patches: i. Ramanujnagar block ii. Ambikapur & Central North-East of Lundra, Rajpur, Shankargarh, Wadragnagar and Pratappur blocks. Almost whole of the central plain has got medium to relatively high value, with few exception due to local condition. In this part during summer most of the area remains uncultivated. Only in Ambiakpur block here is some concentration of double cropped area due to irrigation facilities. The per capita land is declining due to the increasing in rural population which can be fed by increasing the per acre output through bringing more and more cultivated land under double cropped system, by extending irrigation facilities, using better fertilizers and better culture. Pattern of Crop Distribution : The assessment of physical condition for different crops helps in arranging them so as to derive the optimum return of it, which may be done through the study of their distribution along with the average production. The production of land provided to different crops depends upon physically suitability of soil and availability of water etc. Not only this the local needs is also important in this connection. Roughly 41.67% out of the total geographical area is under cultivation.